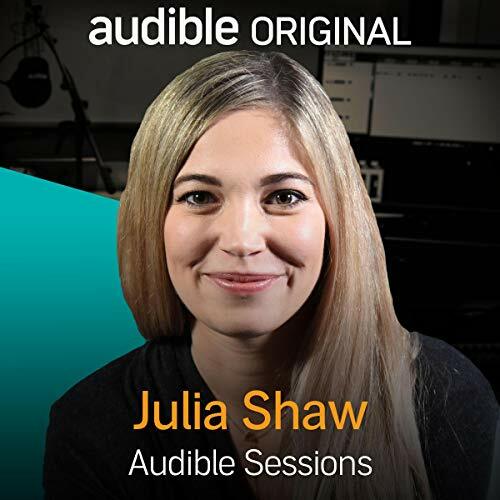 Showing results by narrator "Julia Shaw"
Audible Studios welcomes back Dr Julia Shaw to discuss her latest non-fiction book on psychology and the mind - Making Evil: The Science Behind Humanity’s Dark Side. 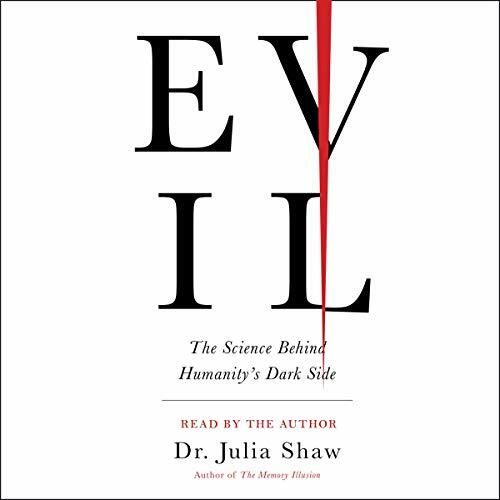 Julia talks about why humans are fascinated with evil, what research she’s done on the topic, how this links with her study of memory, and her personal feelings on the term evil. 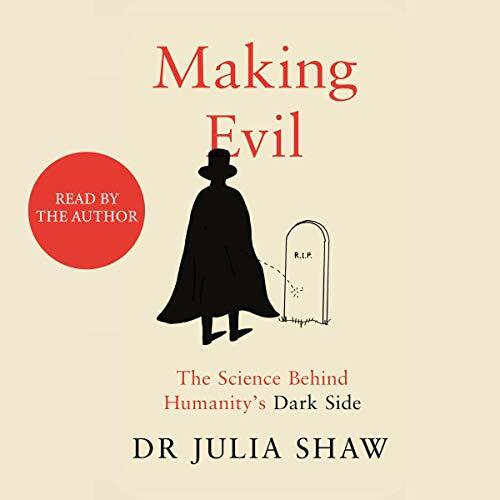 In Making Evil: The Science Behind Humanity’s Dark Side, Dr Julia Shaw uses psychology, science and philosophy to look at why humans do the evil things they do.